(TibetanReview.net, Jan25’19) – China is to reduce the number of people being permitted to climb Mt Everest from the Tibet side not just in this major cleanup year but every year and by a greater number, according to an official chinadaily.com.cn news report Jan 24. 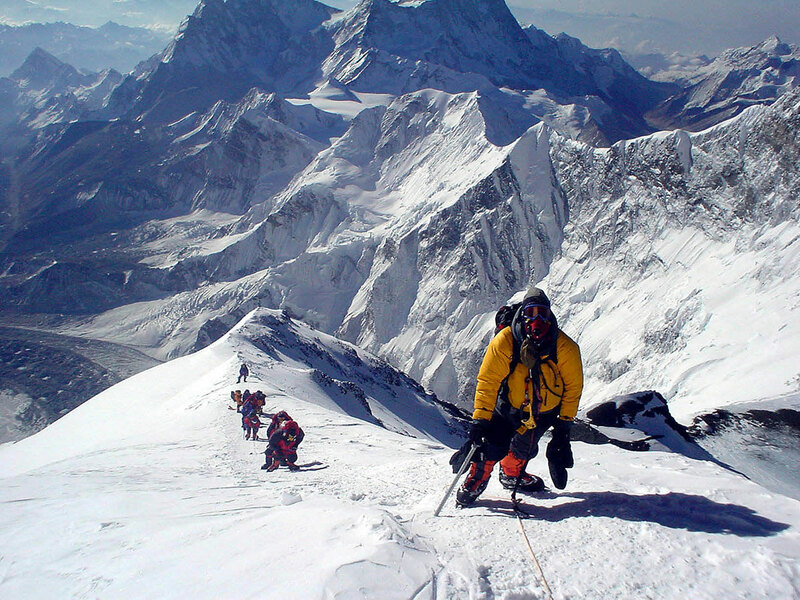 The number of climbers allowed to visit the mountainous region will also be limited to 200 every year, down from the previously reported 300, the report said. The report cited Nyima Tsering, chief of the Sports Bureau of South Tibet Autonomous Region as saying 4 million yuan ($590,000) will be spent on the bureau’s ongoing large-scale cleanup campaign of Qomolangma, also known as Mount Everest in the West, starting from 2019. He has said the money will be used to bring down the remains of victims located at spots above 8,000 metres and on other cleanup work in the mountainous region. China’s official Xinhua news agency reported Jan 23 that 16 corpses of climbers had been found thus far.